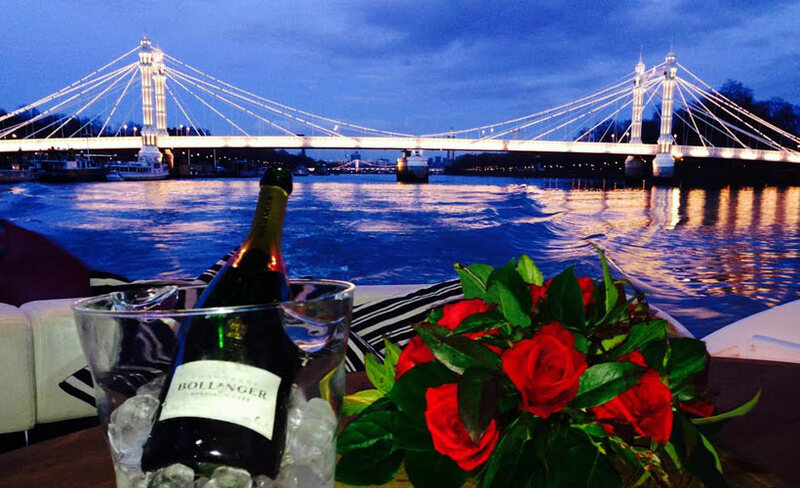 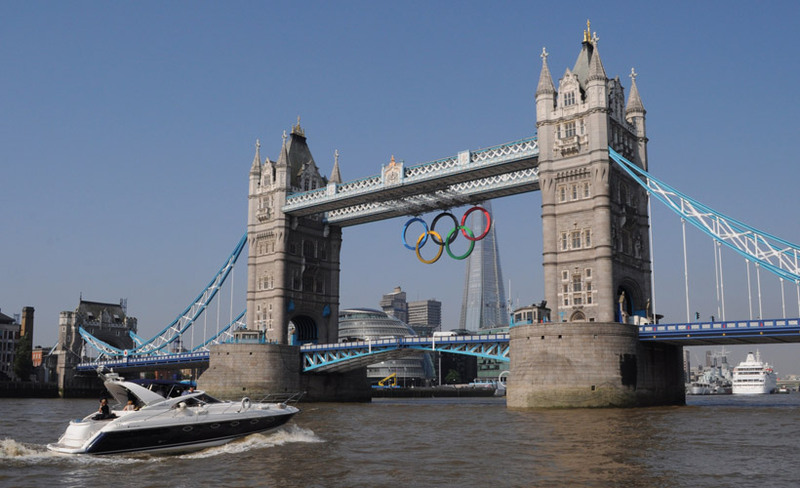 There are many ways to enjoy London, but without doubt, one of the finest, is to experience it from the deck of a Private Motor Yacht. 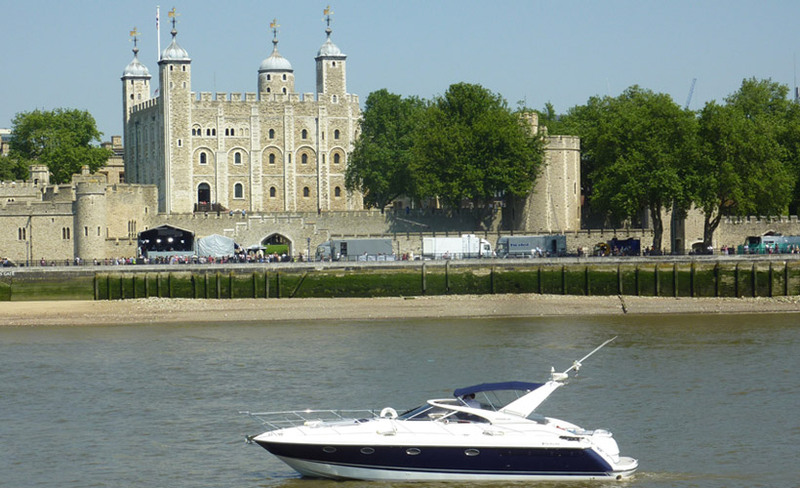 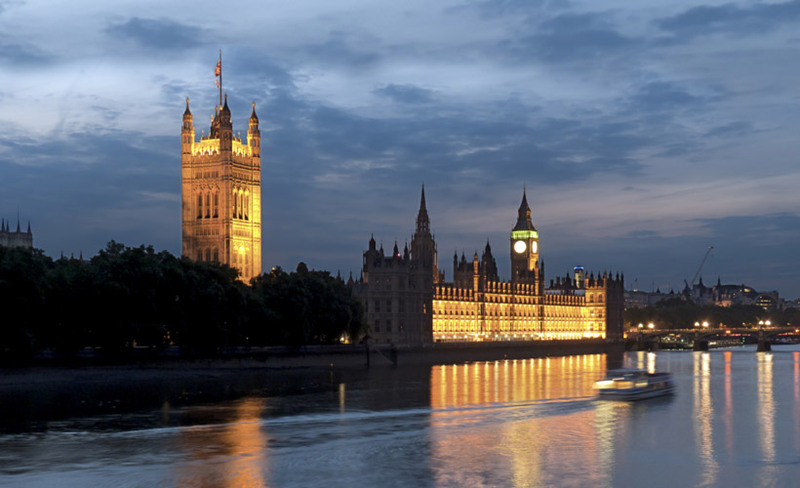 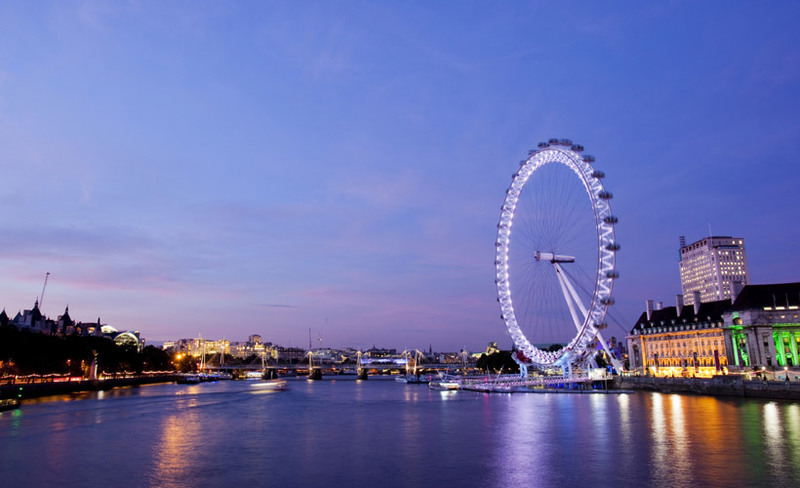 Enjoy an exclusive cruise through the heart of London, taking in many of the Capital's most iconic landmarks. 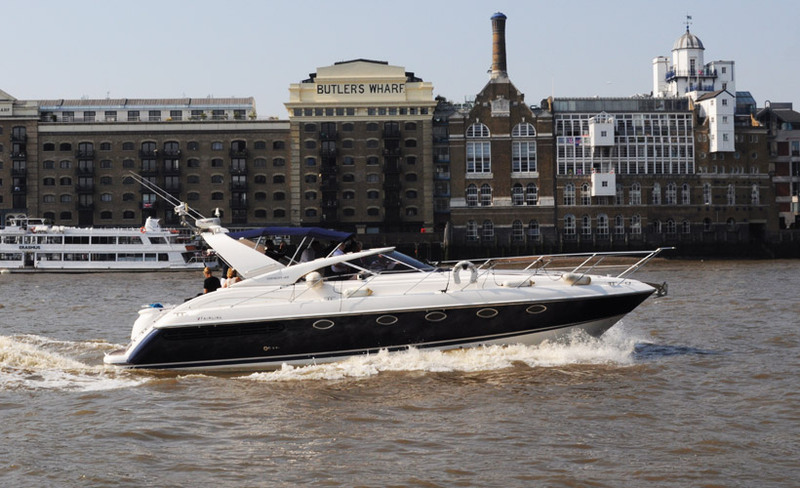 Our Thames charter motor yacht can be booked for corporate events, private parties & celebrations, sightseeing and VIP & O2 transfers.